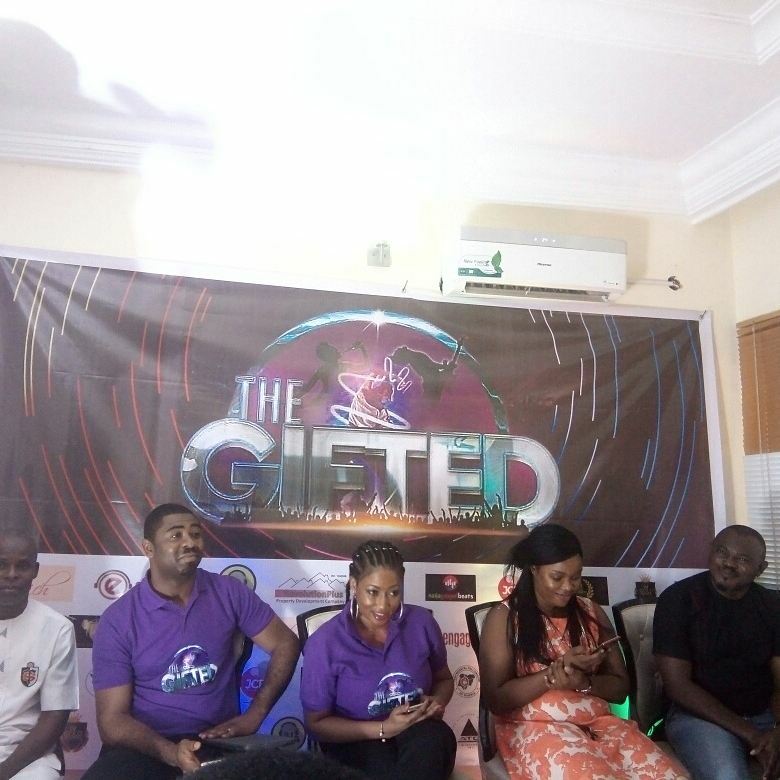 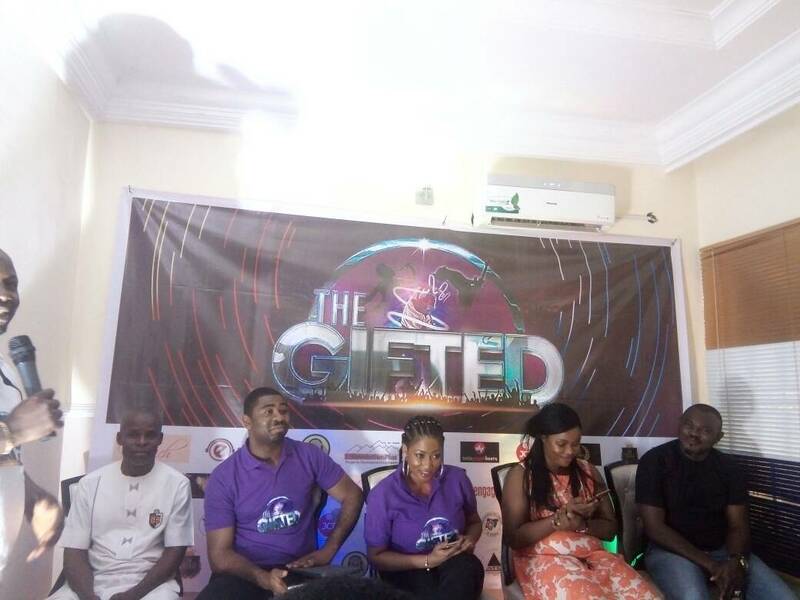 Today in Abuja, the organisers of The Gifted Talent hunt Reality show hosted the media and gospel stakeholders in an unveiling. 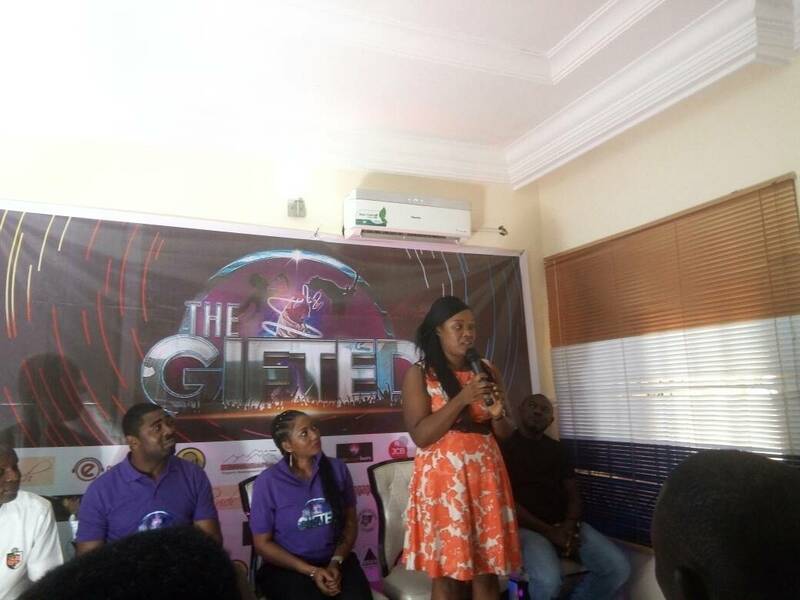 The show is set to begin with Auditions in April 2018 across 6 states and will hunt for all kinds of talents, not just music and 3 top winners will cart away mouth watering prizes. The CEO of the Gifted Show, Mrs Blessing Agada took time to explain that the reason for the show was to encourage talents from the christian circle and not continually lose them to the secular. This she explained made her come back from the USA to establish what will be the biggest gospel centred talent hunt show in Africa. 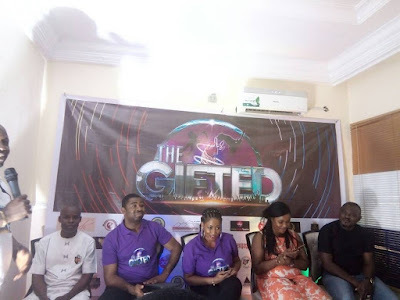 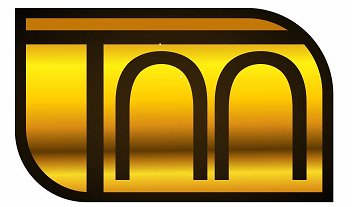 Dignitaries in attendance were drawn from Christian Association of Nigeria (CAN), Performing Musicians Association of Nigeria (PMAN), other Christians bodies, Actors Guild of Nigeria, Music record labels, Pastors, On Air Personalities, TV show hosts and Top Bloggers in Abuja. 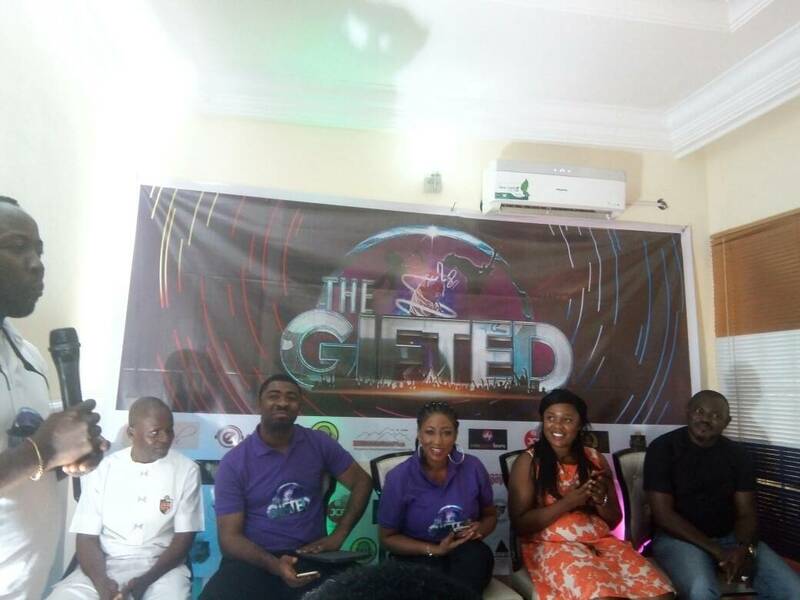 The World press conference was streamed live online by Engage TV/Radio and was hosted by the Vivids Group, Gwarinpa Abuja who are major partners of the Gifted Show. 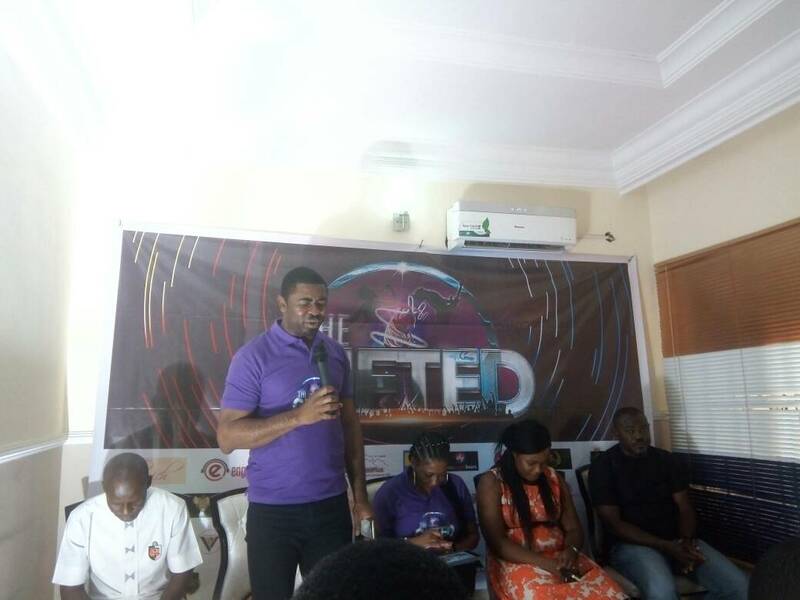 It was an exciting event as the christian community seemed elated as a platform to call theirs spearheaded by one of them.